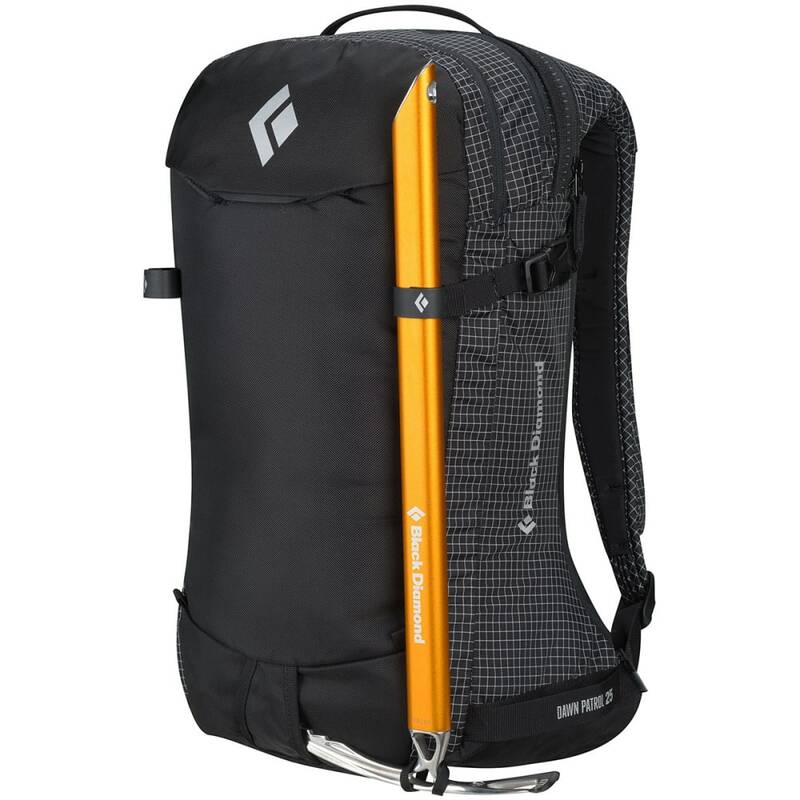 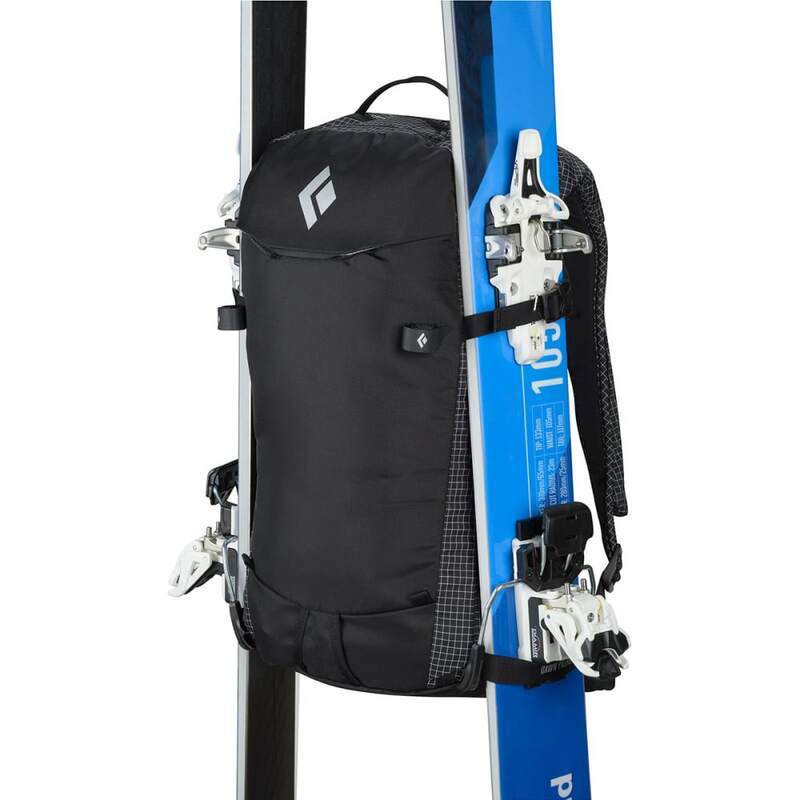 This lightweight, mid-size ski pack gives you all the room and then some to hold your daily essentials. 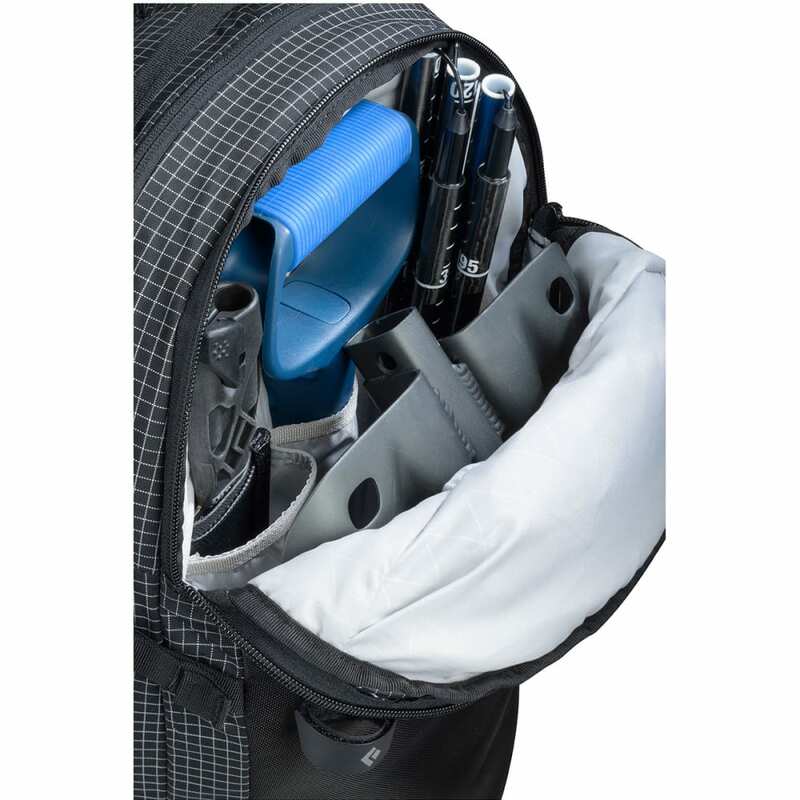 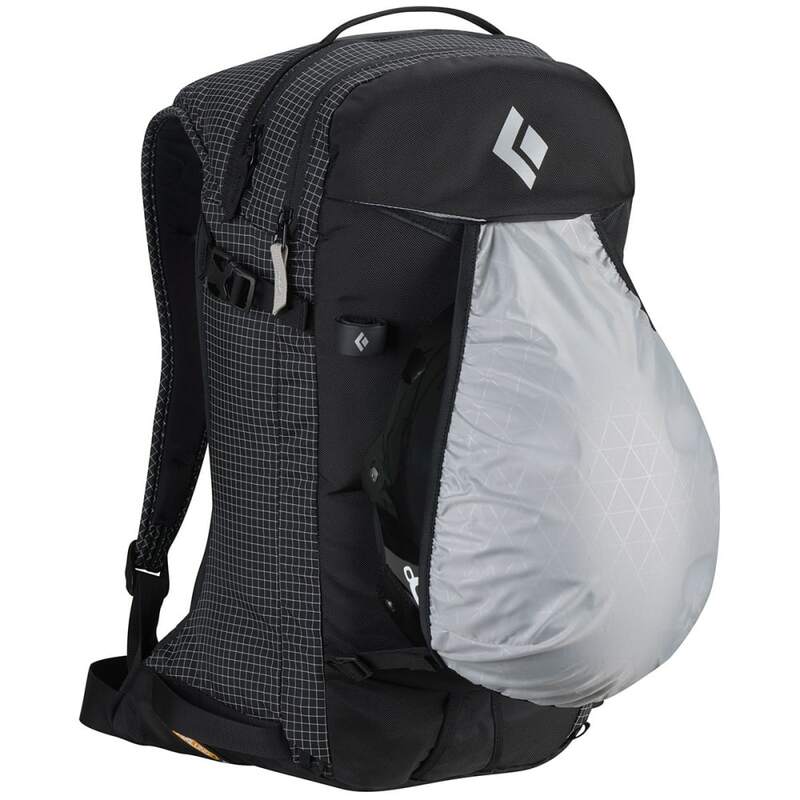 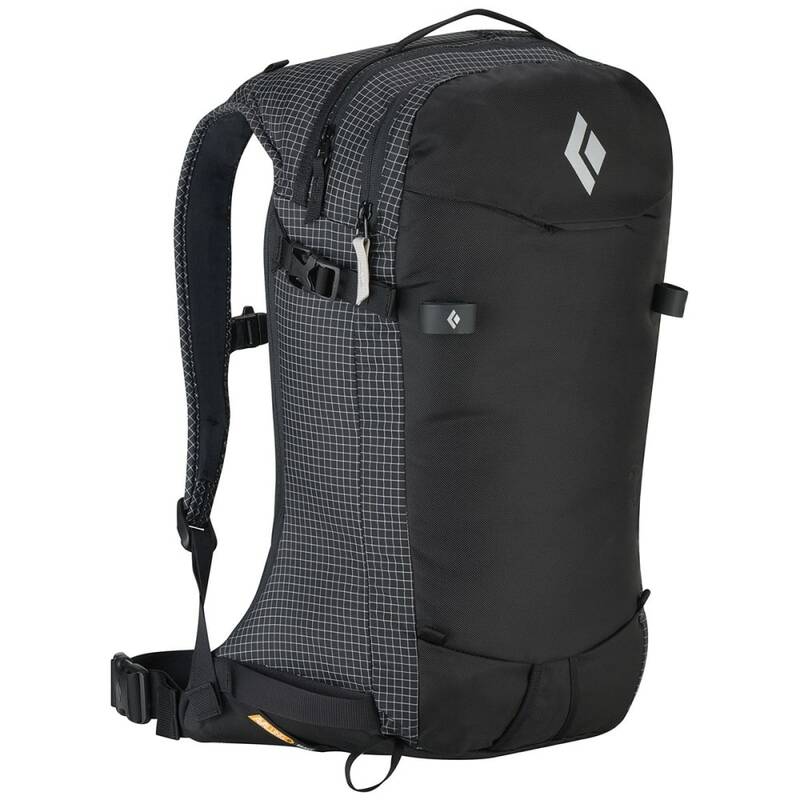 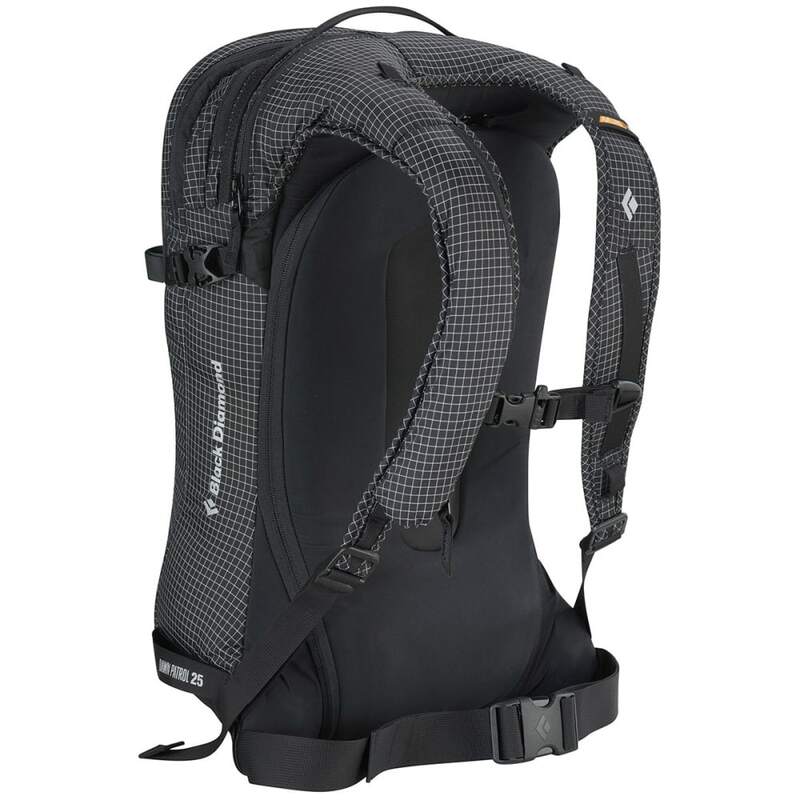 Part of its streamlined design, a form-fitting suspension system creates a contoured shape that stays close to your body, while a zippered back panel offers quick and easy access to your gear. 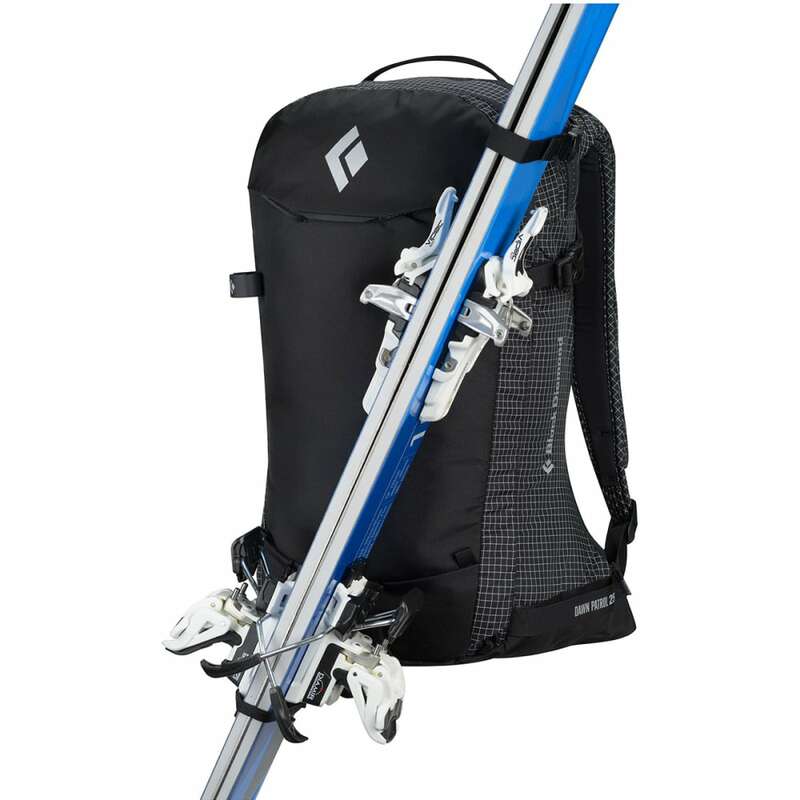 Further considering what you could encounter during your journey, it comes with exterior attachment points for skis, a helmet, and ice tools and works with Black Diamond’s AvaLung system for avalanche preparedness.